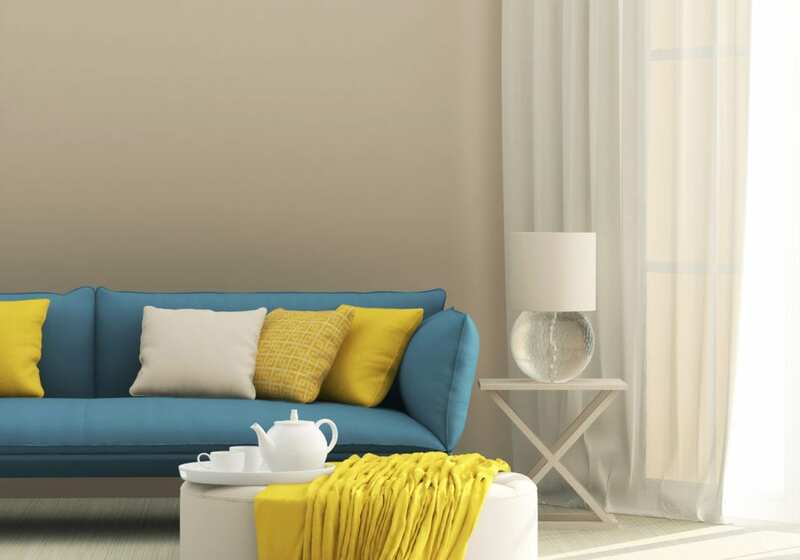 Spring is the perfect season to reinvent your home, but if you don’t know where to start, here at Cloudy2Clear Windows, we’ve outlined some simple tips for giving your home a lift and new burst of life. Share your own tips on our Facebook page or Twitter feed. Dressing your windows correctly is a cornerstone of good interior design and can make or break a room. Understanding how to present your windows in the context of a room is vital as this is what gives it breathing space. Letting the natural light flood in from outdoors brings a room to life and highlights the key objects that inhabit your lifestyle and home. In this context, nothing disappoints quite as much as failed double glazing. Ensuring that you are getting the best out of your windows, either to let the sunshine into your home, or to see a beautiful view is key to a happy lifestyle. Windows needn’t just be functional and great insulators for your home. You can dress them in a variety of styles such as classic, contemporary, or modern. Your curtain choice deserves careful consideration, especially with the amount of options that exist. Have you entertained the idea of café style curtains? How about a top tie or single curtain? Maybe you fancy going radical and getting wooden blinds? The possibilities are endless. Green shouts fresh, new, and exciting. It’s a great way to bring the outside in and recently a range of green tones have come back into the mix. From the light dulcet shades of mint to the brighter, bolder chartreuse, the gloriously retro statement of seafoam to the brooding hue of Sacramento, green as a colour is back – and we hope here to stay. Use cushions, throws, painted furniture, or curtains to offer a scattering of green shades around your home, giving a clean, yet rustic, countryside feel instantly. Yellow is a bold statement, but with so many different hues and shades, there’s an option for everyone. From mustard to canary, yellow lends itself superbly as a one-off statement piece, whether that’s a single armchair, chaise longue, or even a big seater sofa. 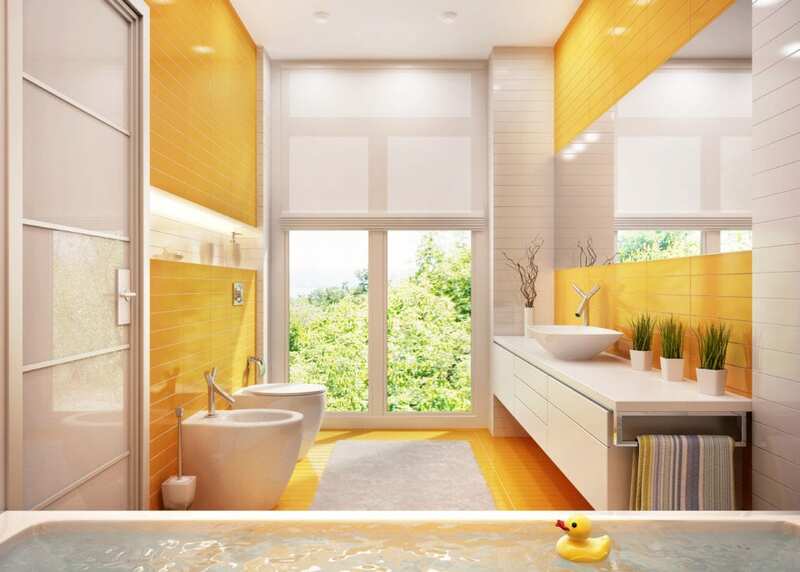 Yellow, being a primary colour, also lends itself to bold stripes extremely well. However, if you want to introduce yellow into your home in a subtler manner, pair it with a cream or ivory – not blue, black, or green. We’d hate for your bathroom to suddenly look like a football jersey! Pastel colours aren’t only calming, they can also complement each other across a range of palettes and mix well in the same room. Simplicity is key when using pastel colours as it allows them to exude their calming nature across your home. They mix well with natural light, which means keeping your windows clear and clean, then watch the light ooze through and spread over the gorgeous pastels. Pastel fabrics can also be a great choice. Reupholstered antique furniture with dark legs contrast really well with light hazy blues and subtle pinks for a modern statement. Alternatively, when paired with colourful floral bedding or scatter cushions containing a colour match, pastel curtains won’t just accentuate your windows and room height, the fabric will also turn your bedroom into the delightfully relaxing space that it should be. Floral wallpaper is a great way of getting a classic, vintage feel into your house. A lovely floral print doesn’t just add intriguing detail into your home; what’s more, it doesn’t demand to be pondered or dominate a room. Prints can often fall away into the background and be toned down by the addition of furniture, other colour choices, or even lighting options. For example, try rearranging your furniture slightly or putting a handsome floor lamp in the corner of the room to create a cosy sanctuary, where you can enjoy with a coffee, or glass of wine, and a good book. Cloudy2Clear operate branches throughout the UK. As a Which? Trusted Trader we have a range of support services available to us and our customers. One of these services is access to an independent Alternative Dispute Resolution (ADR) service, which enables our customers to seek an impartial review of a complaint in the unlikely event that we are unable to resolve it between ourselves. Copyright © Cloudy 2 Clear Windows UK 2019.